=======> ♦ Wow, this is pretty fast! 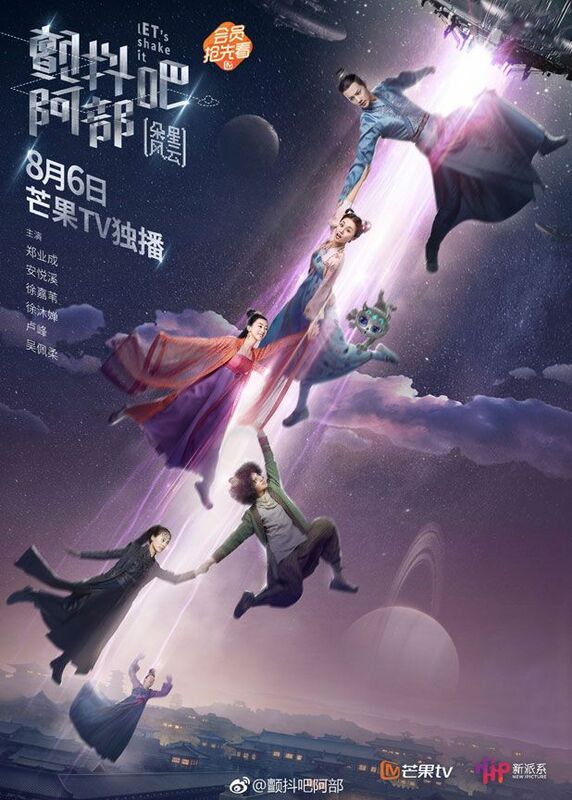 Season 2 of Let’s Shake It with An Yue Xi and Zheng Ye Cheng drops its first trailer and reveals that it’s airing on 8/6! 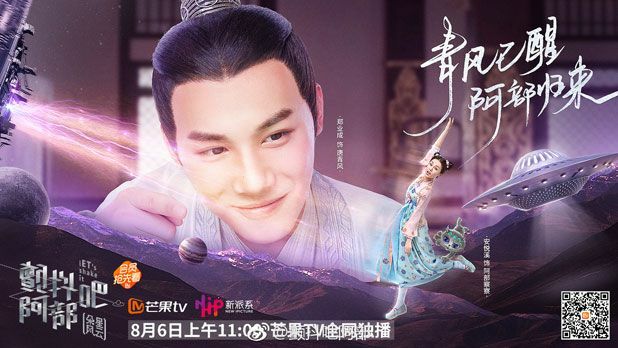 =======> ♦ Gu Jian Qi Tan 2 or Sword of Legends 2 (古剑奇谭2) with Ying Er and Fu Xin Bo airs on 7/12 (today)! 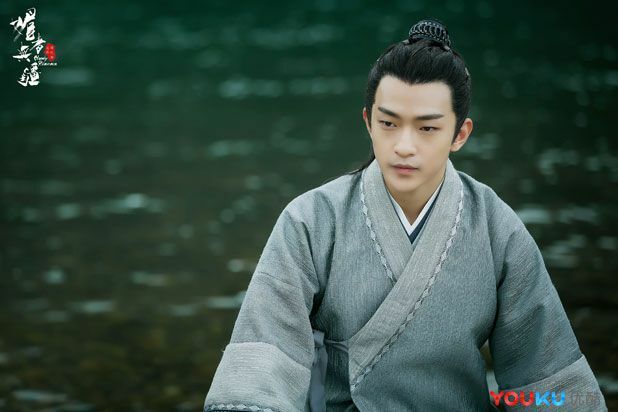 =======> ♦ Jin Dong’s modern drama If Time Flows Back (如果岁月可回头) with Jiang Xin wraps up filming after 134 days! 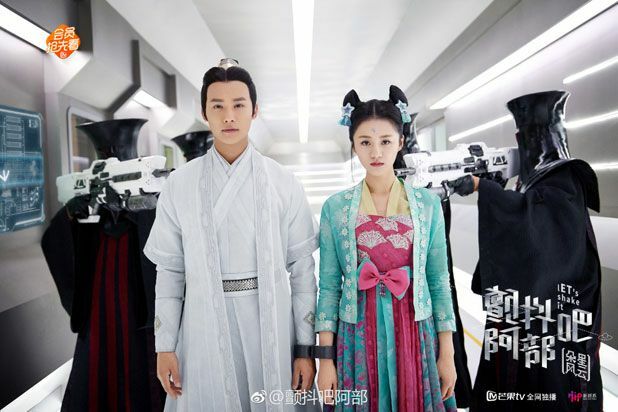 =======> ♦ New Trailer for Bloody Romance (媚者无疆) with Li Yi Tong and Qu Chu Xiao. Why does this look really good? 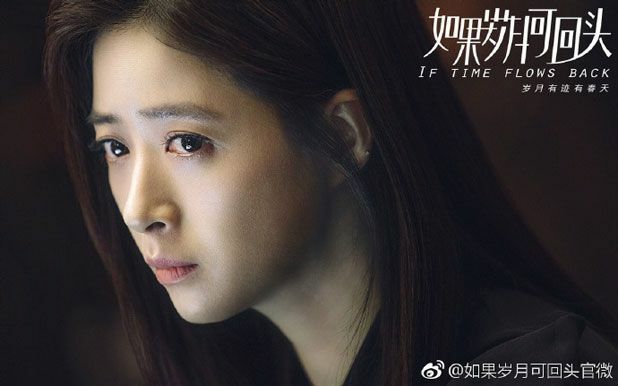 That drama title is just plain weird though! 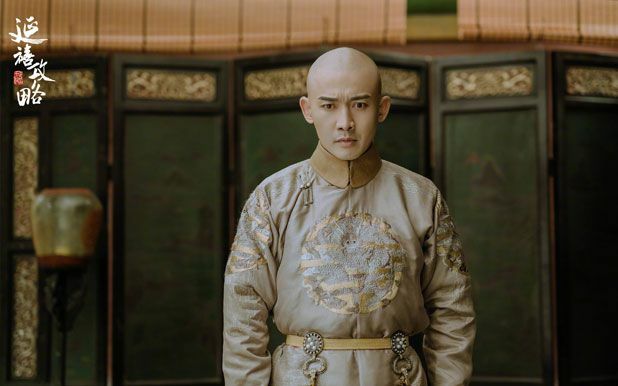 =======> ♦ Yu Zheng’s palace drama Story of Yan Xi’s Palace (延禧攻略) with Qin Lan, Nie Yuan, Charmaine Sheh, and Wu Jin Yan will premiere on 7/19. 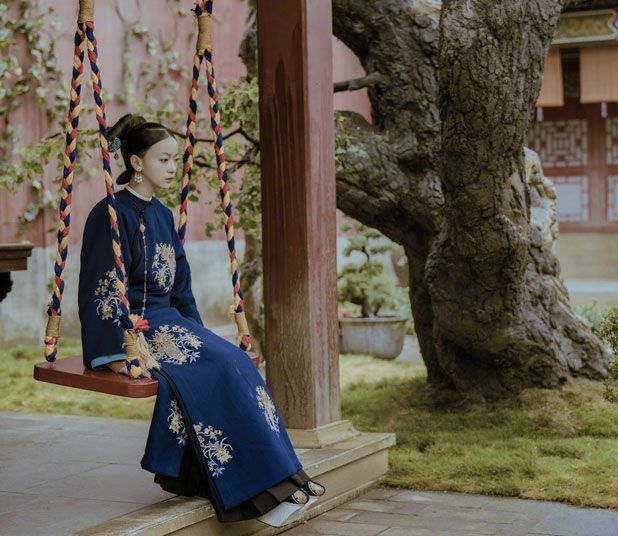 Oh, the music sounds very nice to the ears and the colors are stunning. What’s going on here Yumama! Lol. 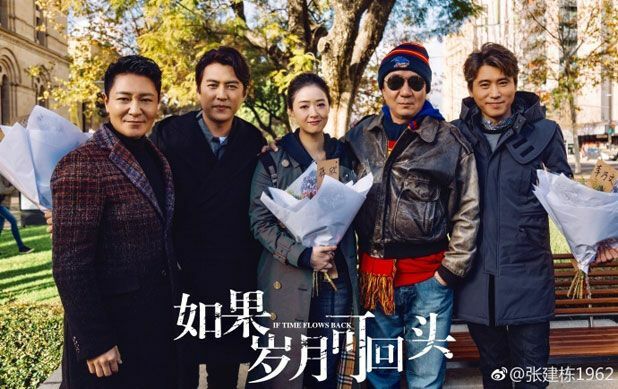 This entry was posted in Entertainment News and tagged An Yue Xi, Bloody Romance (媚者无疆), Cdrama, Charmaine Sheh, Fu Xin Bo, If Time Flows Back (如果岁月可回头), Jiang Xin, Jin Dong, Let's Shake It ET 2 (颤抖吧阿部2), Li Yi Tong, Nie Yuan, Qin Lan, Qu Chu Xiao, Story of Yan Xi's Palace (延禧攻略), Sword of Legends 2 (古剑奇谭2), Wu Jin Yan, Ying Er, Zheng Ye Cheng by Kappy. Bookmark the permalink. 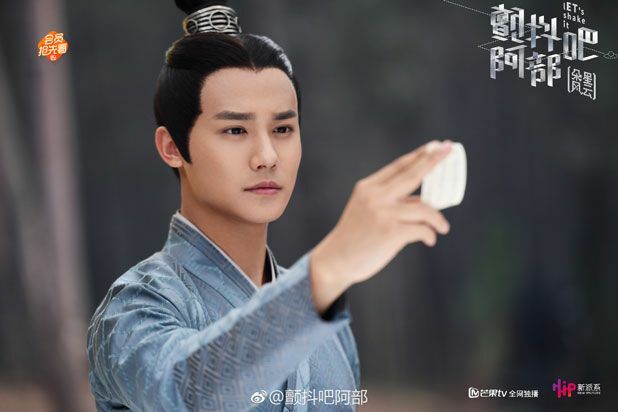 Jin Dong with Jiang Xin are going to look so beautiful together! 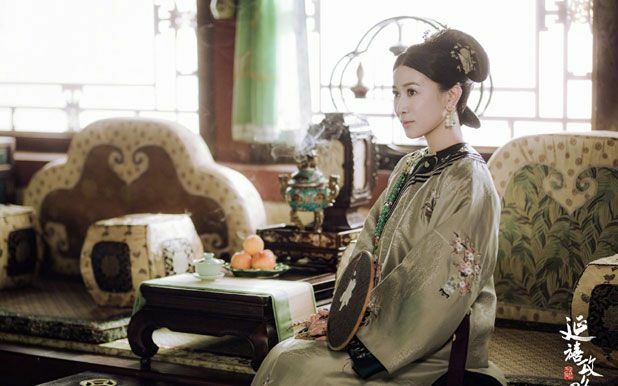 Wow, so far I really like Charmaine Sheh’s performance in the trailer. 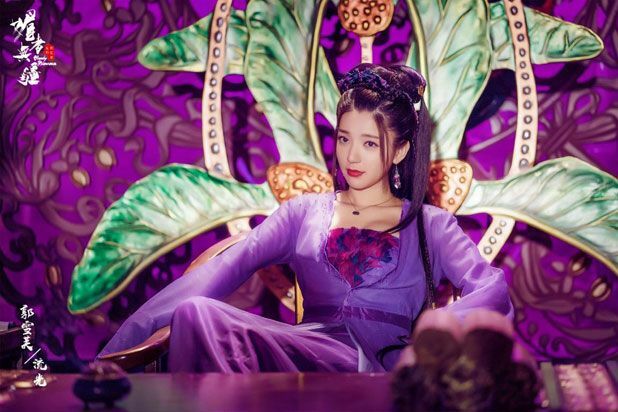 She might be a villain? 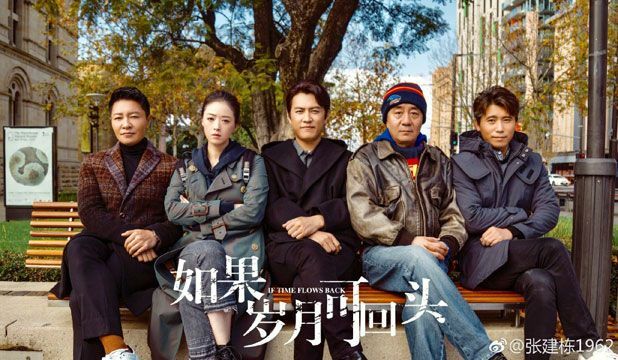 It seems like there’s no totally good one in this drama. It’s like everyone is gray. 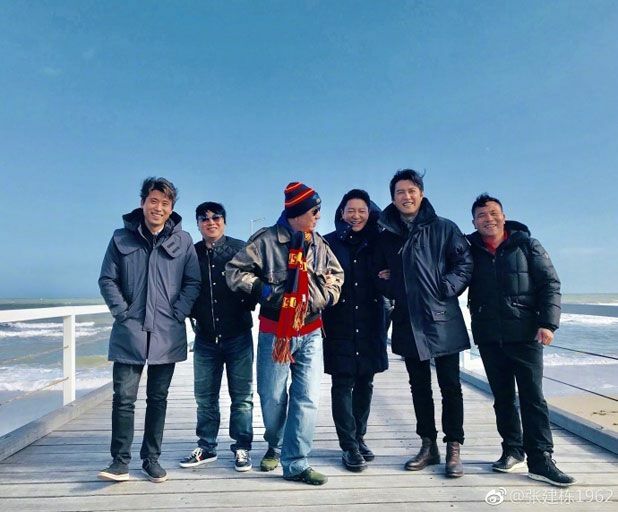 OMG…. 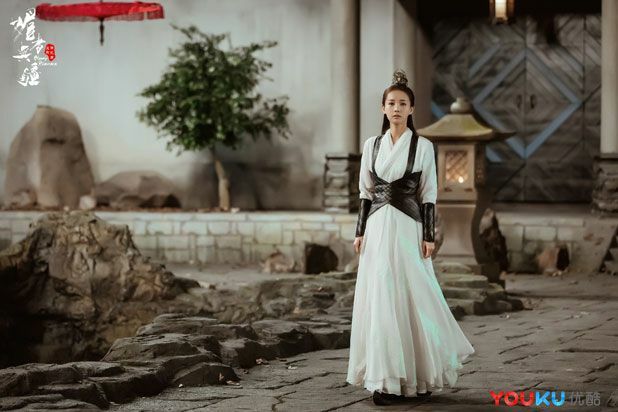 I’m actually impressed with YuMama’s latest drama do !! (shocked) Must say the trailer was beautifully executed !! 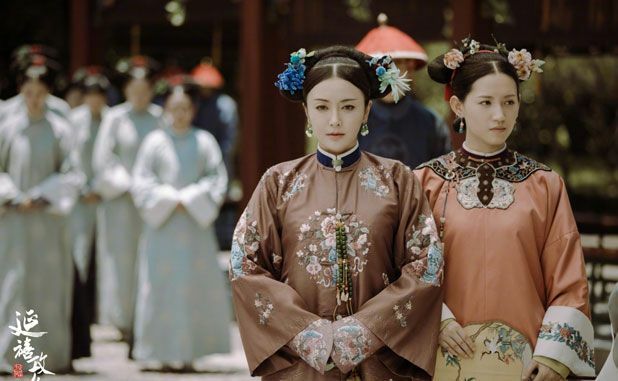 And the whole look and filming colours ….. exquisite. 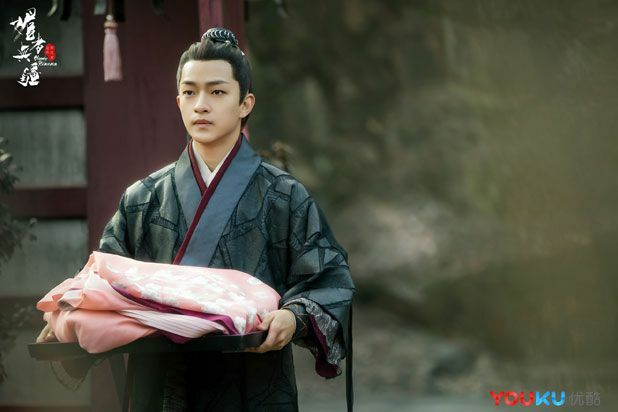 Think I’ll put my bias of YuZheng aside for now….. 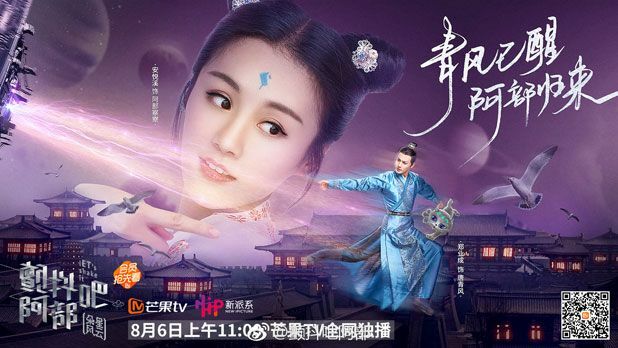 I think….. hahahahaha and watch this drama. And really love your site !! Thanks and hope you’ll keep it going !! 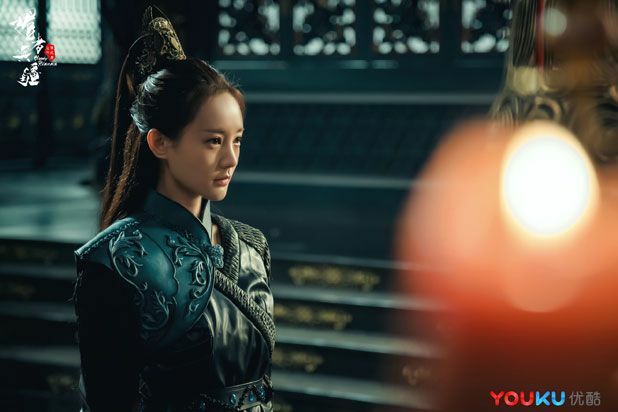 I’ve been stalking Yuzheng weibo for news on Yanxi palace, but everybody’s so damn secretive! And now it’s one week till airing! Jeez, I’m not sure I’m ready. 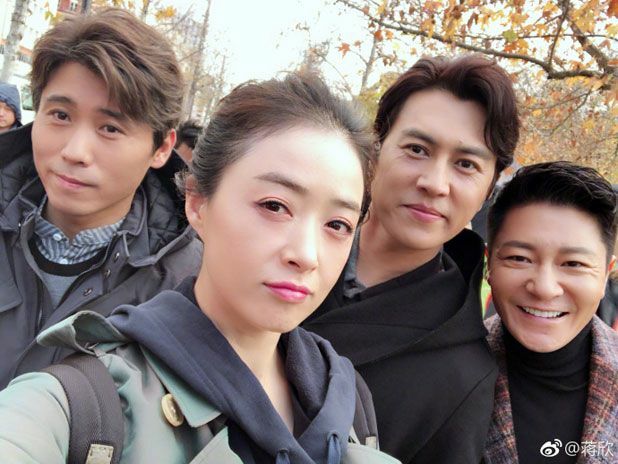 I can tell already that Charmaine and Qin Lan will be amazing. 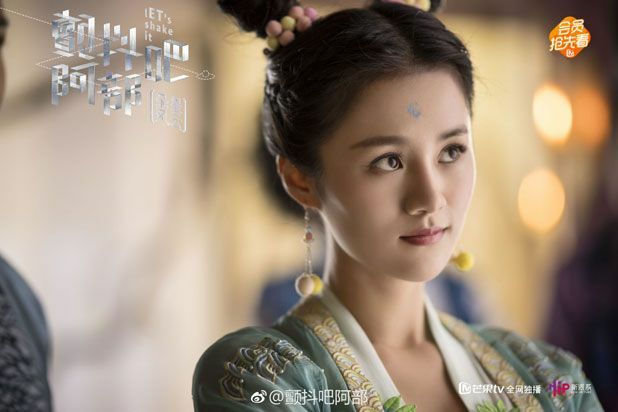 I’m surprised by the Yanxi trailer, I thought the main character was just going to be the usual “innocent lead” who scrapes by because she’s the main character and all the dudes love her. I guess not! Charmaine has like 10 seconds of appearance and 2 lines but she’s marvelously creepy. 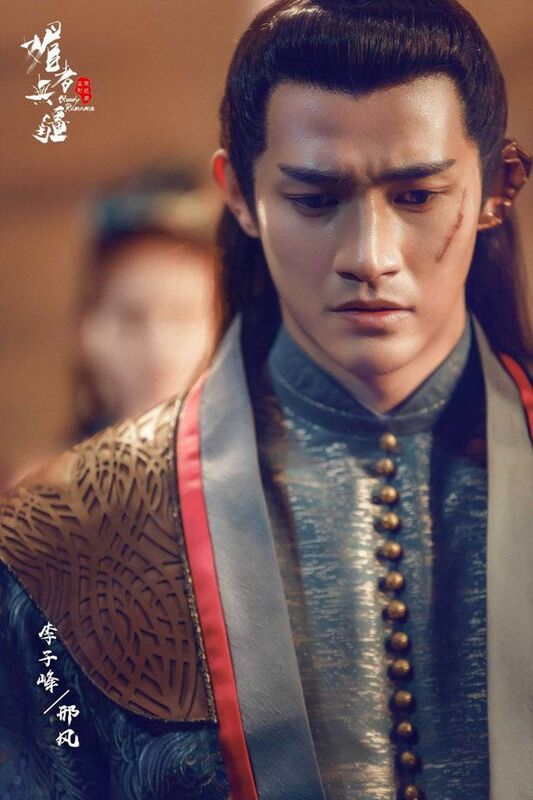 Yuzheng definitely got a better costume designer, and the hair isn’t as wildly silly as Untouchable Lovers. 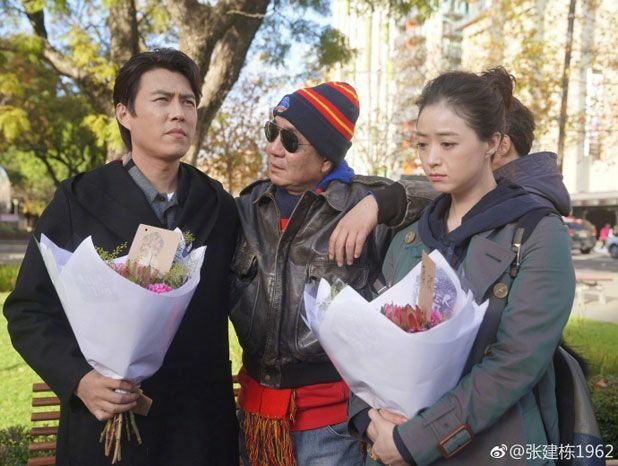 It’s probably intentional, but Jiang Xin looks grumpy and glum after wrapping up filming. Hope she isn’t under the weather. 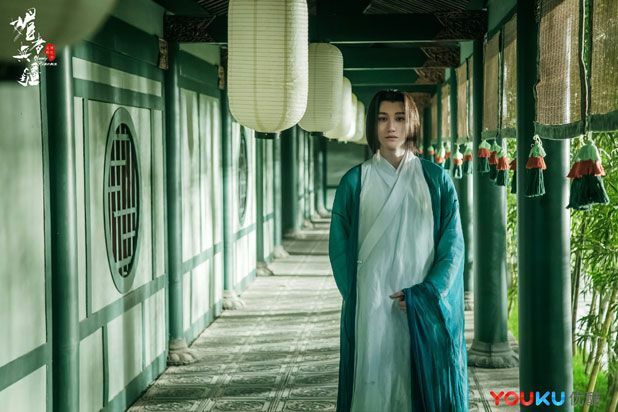 YanXi’s Palace does look surprisingly good, but tbh I’m not a fan of Yumama; even if his directing improves, I don’t really like him as a human being, so unless it’s a really really good drama, or there are actors/actresses I like in it, I don’t really watch his stuff. 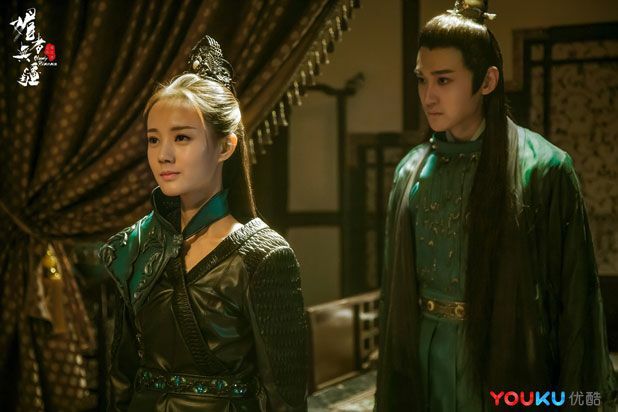 Not only that, I’m not really a fan of palace dramas either, so meh from me. 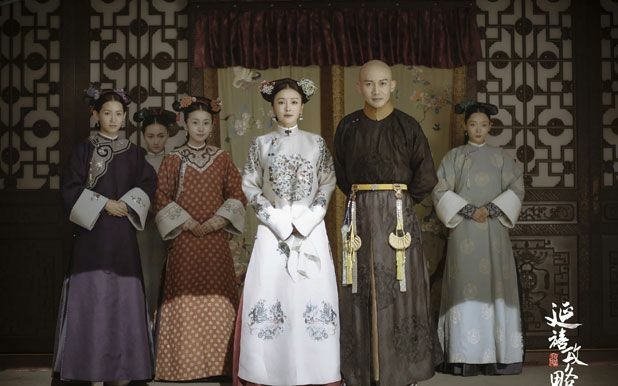 Agreed tho, that weirdly enough, I’m pretty excited for Bloody Romance for no particular reason. I hope it’s good. 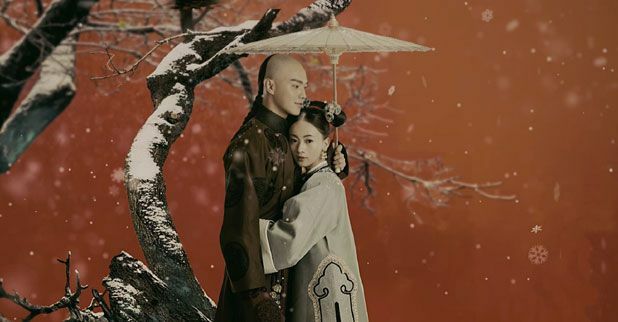 It looks more wuxia and jianghu than the usual idol period drama these days. 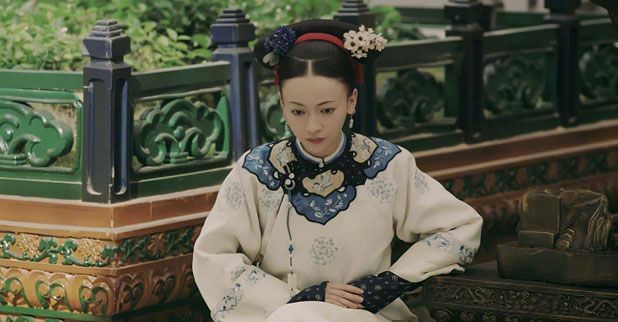 And I kind of like Li Yi Tong (+ her styling here). I’m totally with you on Yumama. What a slimeball. Most excited about Let’s Shake It ET 2. 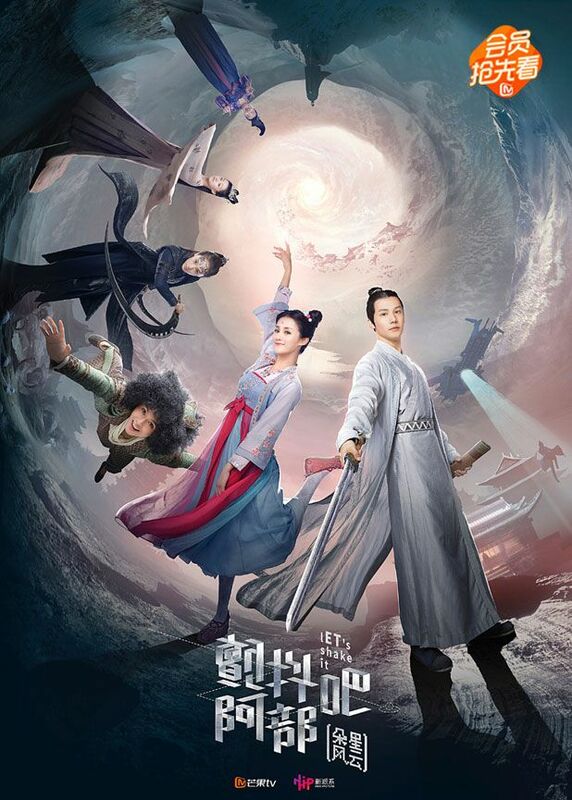 The story seems messy but I’m really only watching it for the two leads who are very cute. Yes. I can’t wait to sub the new season. I practiced by captioning the trailer. 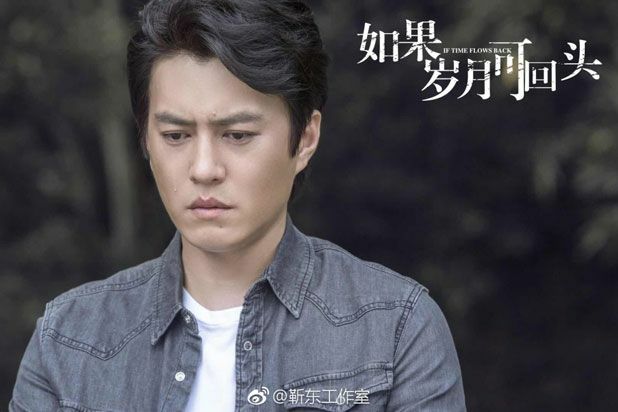 The new storyline sounds pretty interesting from what I can translate of it – Tang Qing Feng has to repair the timeline they broke which seems to have resulted in two of him, a new Duo Miao Miao (but I loved the original), a robot assassin and an evil judge. It sounds like one heck of a ride! 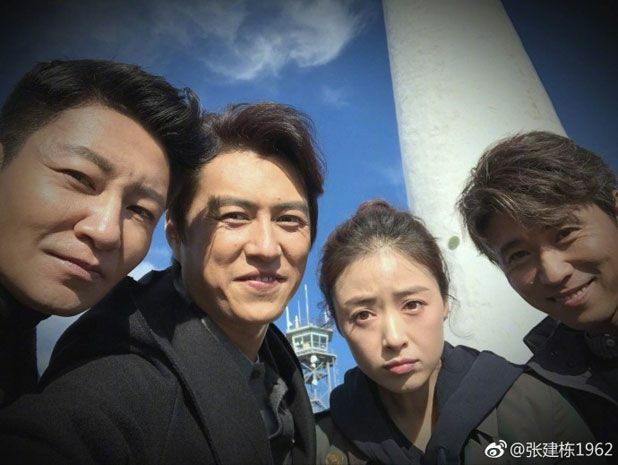 Hope the new Duo Miaomiao will be just as charismatic lol. 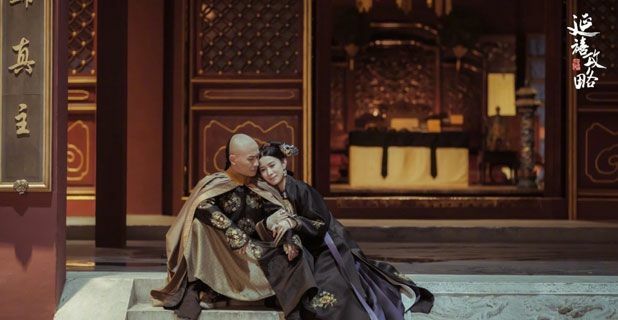 Story of Yan Xi’s Palace – I struggle with Palace dramas that attempt a romance between the Emperor and a concubine. 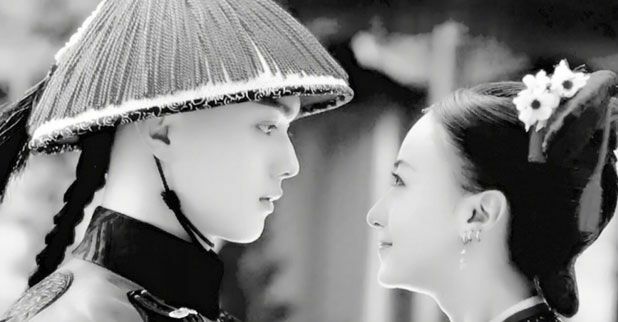 I just don’t think it’s romantic being concubine and broodmare number 87 or whatever. 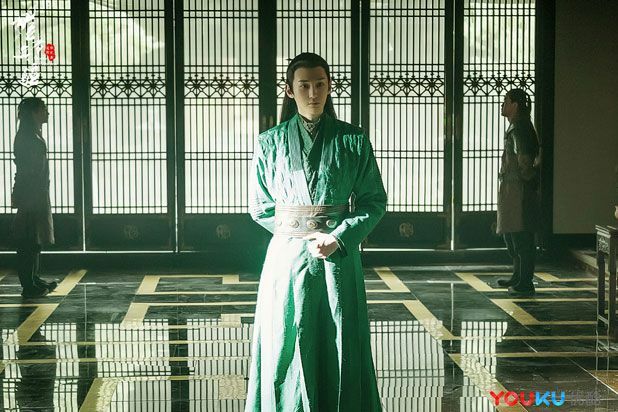 And I know it’s superficial but Qing Dynasty style will never be my favourite.